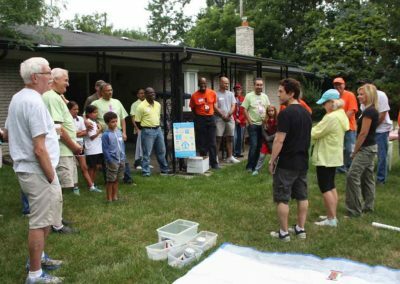 Southfield — The project was special from the start. 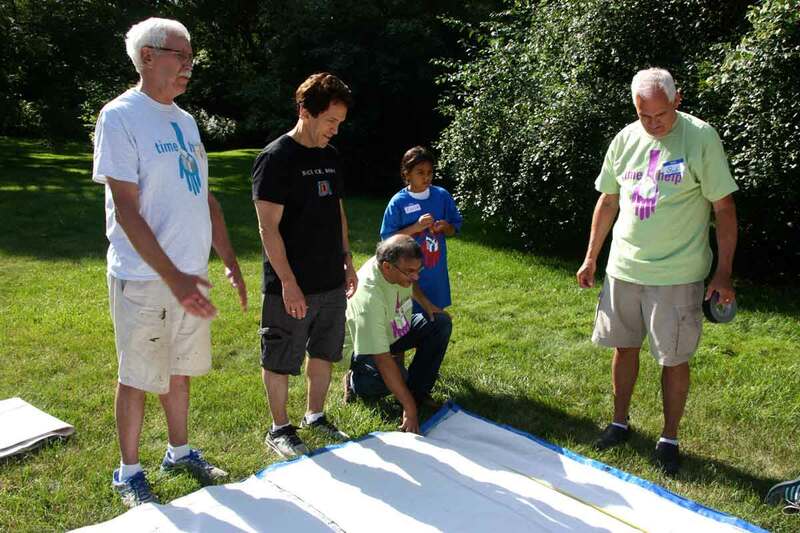 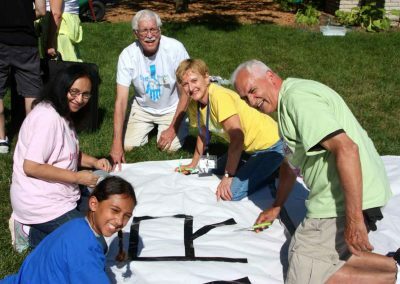 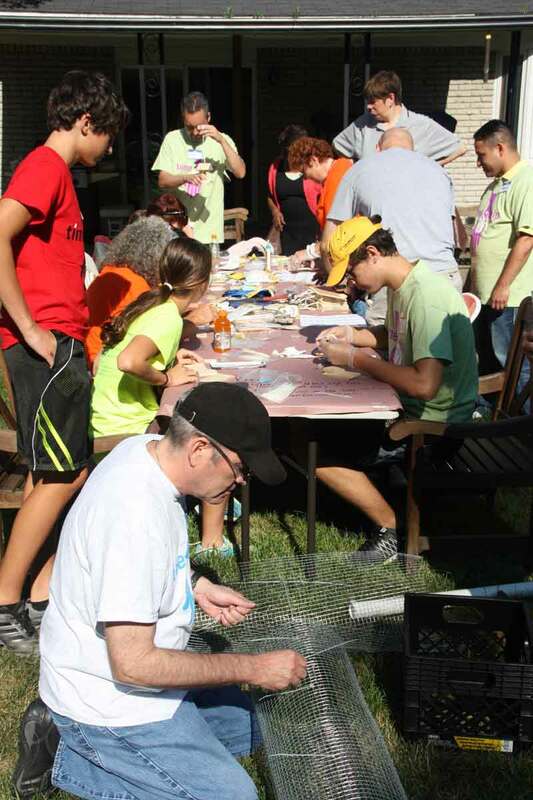 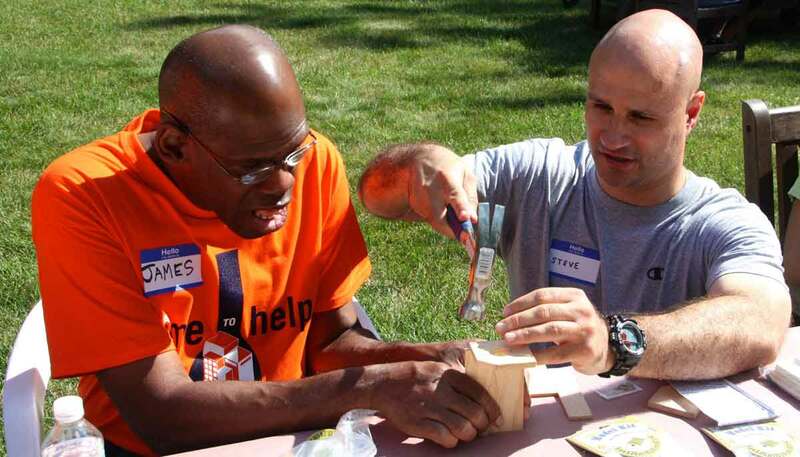 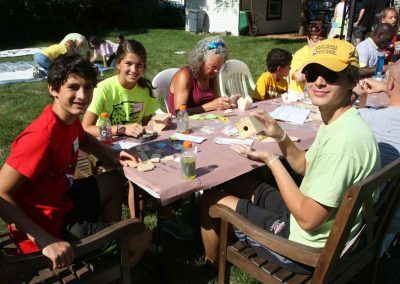 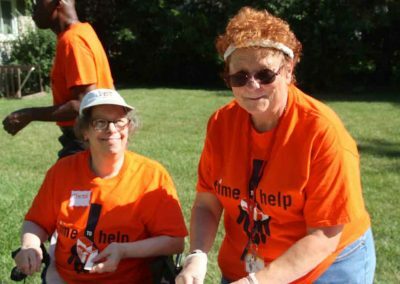 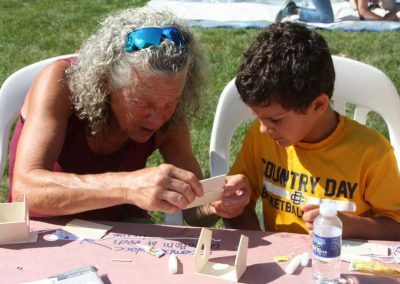 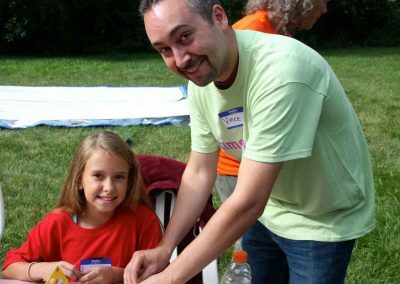 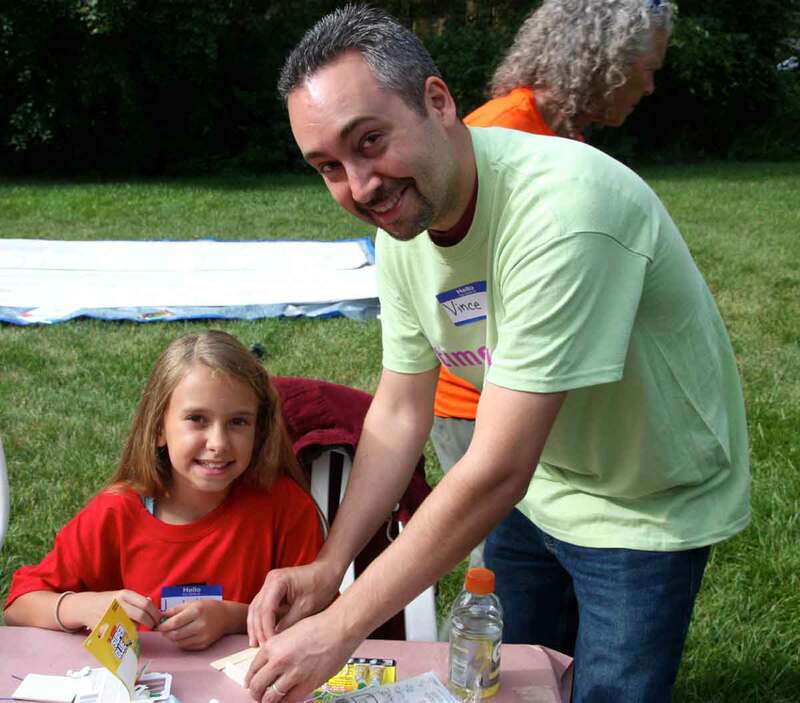 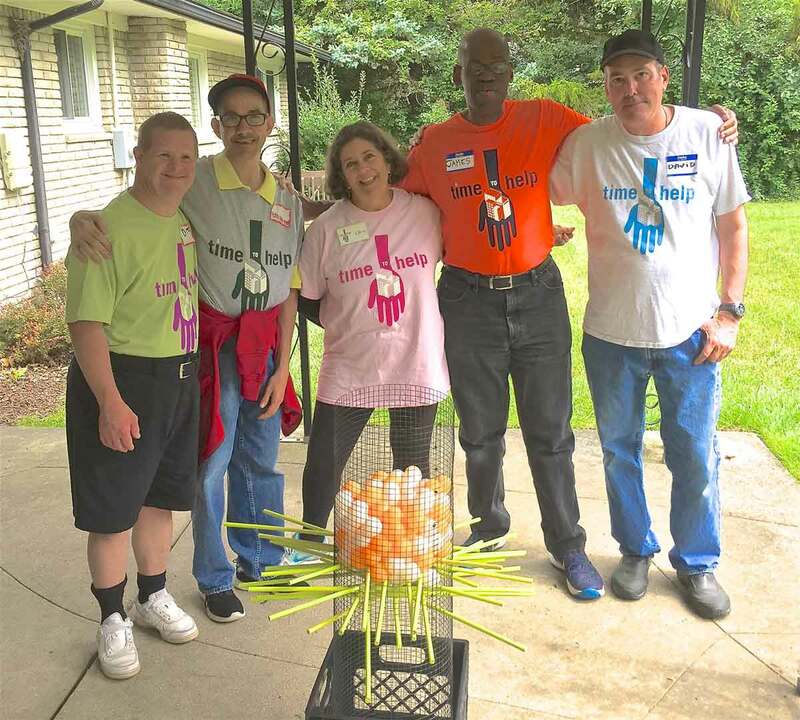 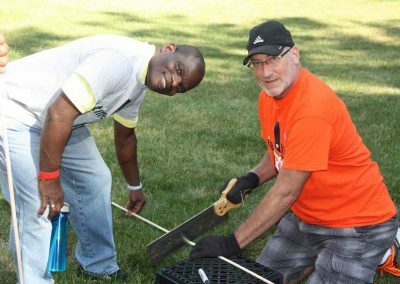 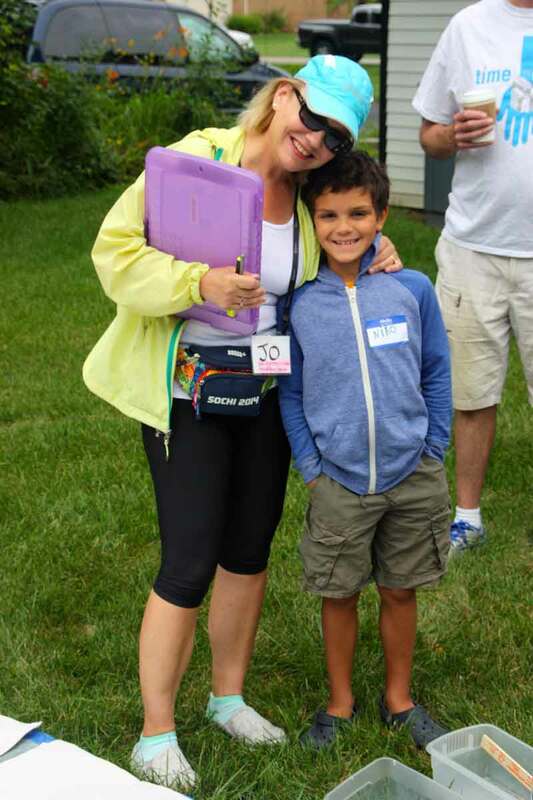 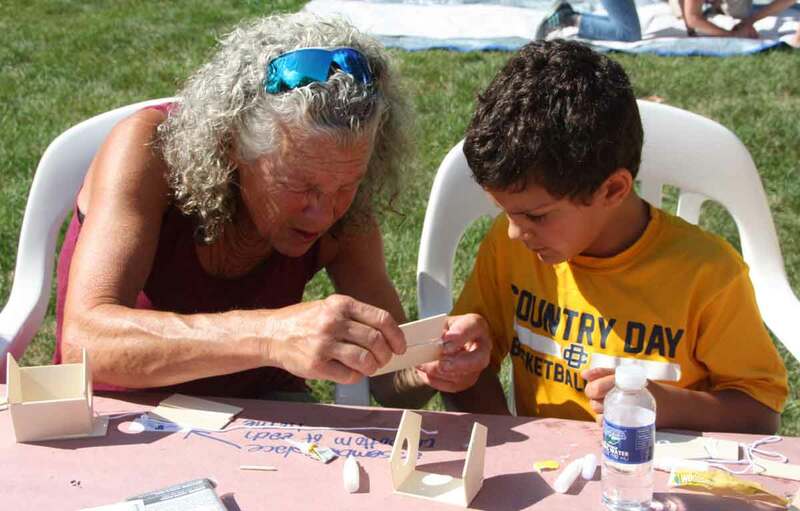 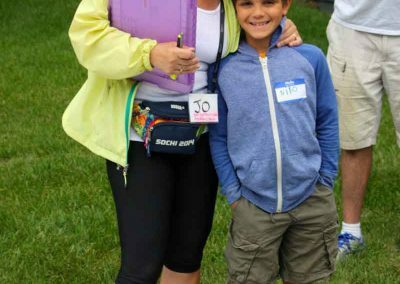 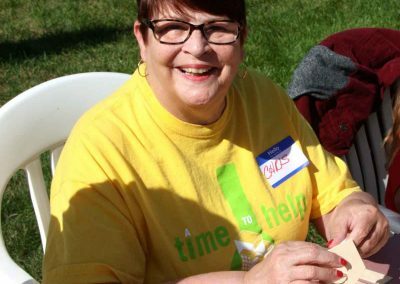 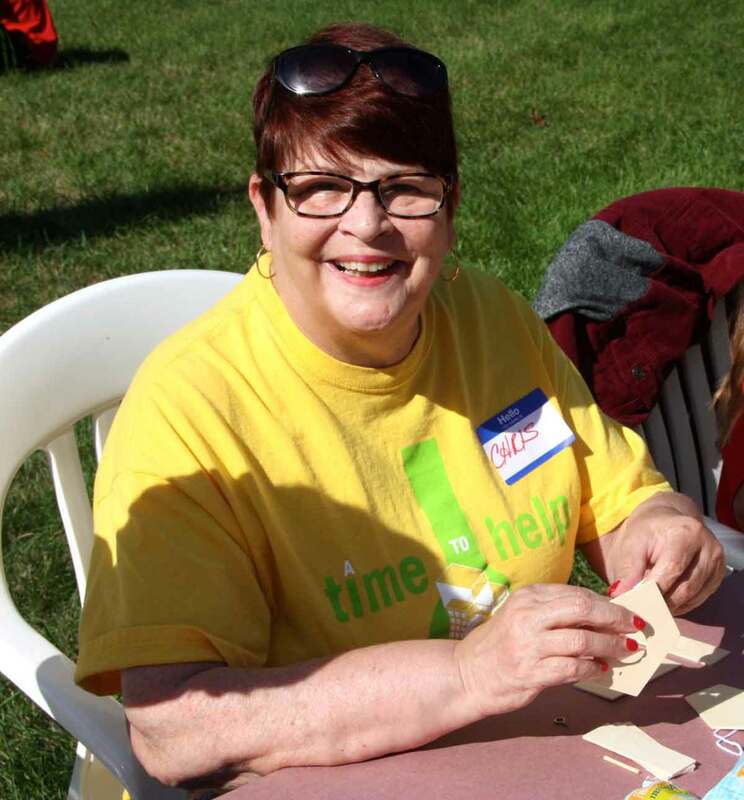 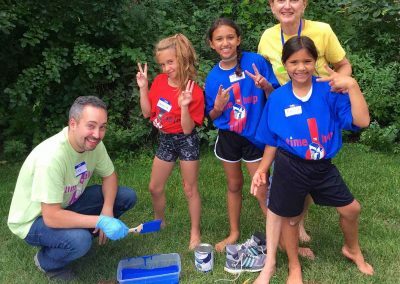 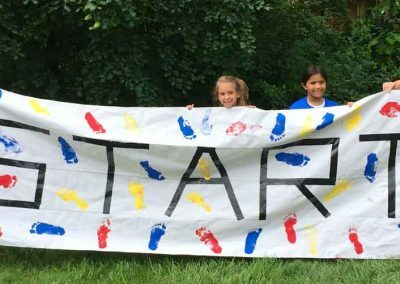 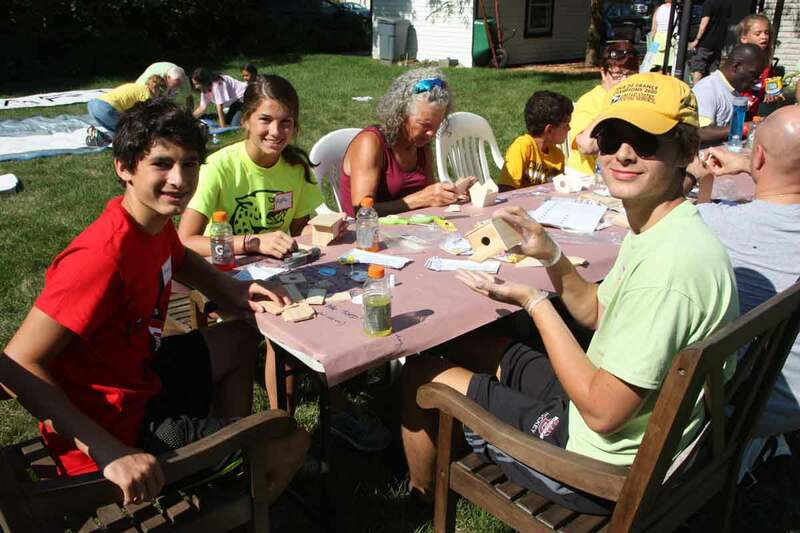 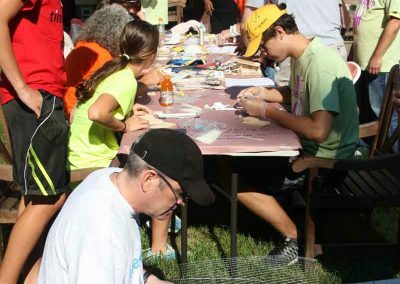 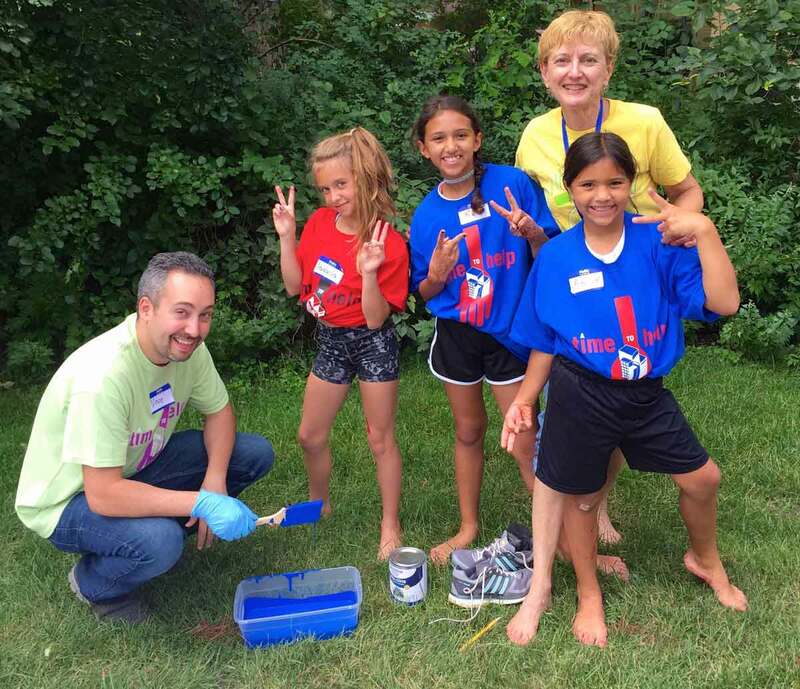 More than a half-dozen residents from Angels’ Place — the nonprofit that A Time to Help supported Saturday in Southfield — welcomed the volunteers and stayed until the end, working alongside the group constructing games and painting banners. 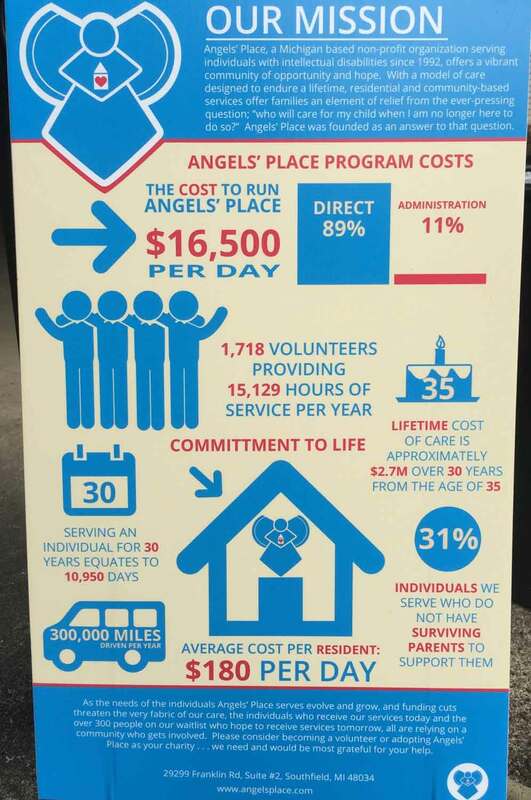 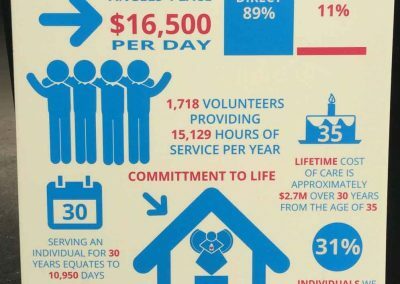 For 25 years, Angels’ Place has provided residential homes, community living, support and day programs for persons with developmental disabilities. 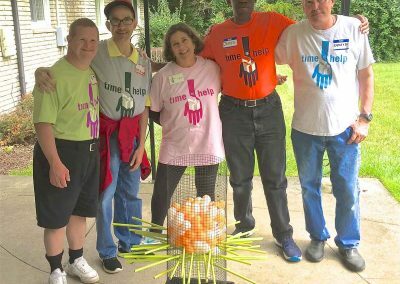 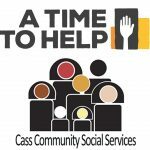 The nonprofit was founded by five mothers concerned about the quality of life for people with developmental disabilities and the needs of their families. 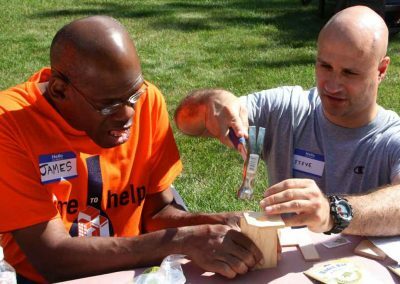 It was ATTH’s first project at Angels’ Place in two years. 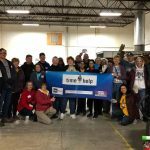 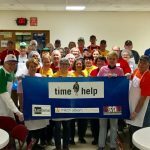 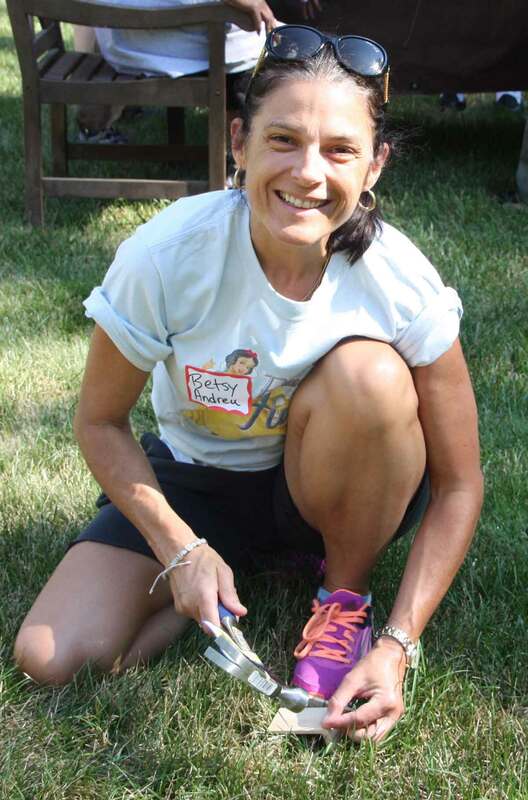 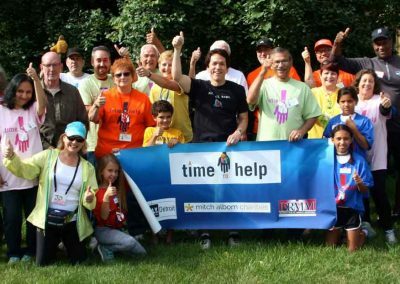 Led by S.A.Y. Detroit and ATTH founder Mitch Albom, and Albom’s radio show co-host Ken Brown, the group worked in the backyard of one of Angels’ Place’s residential homes. 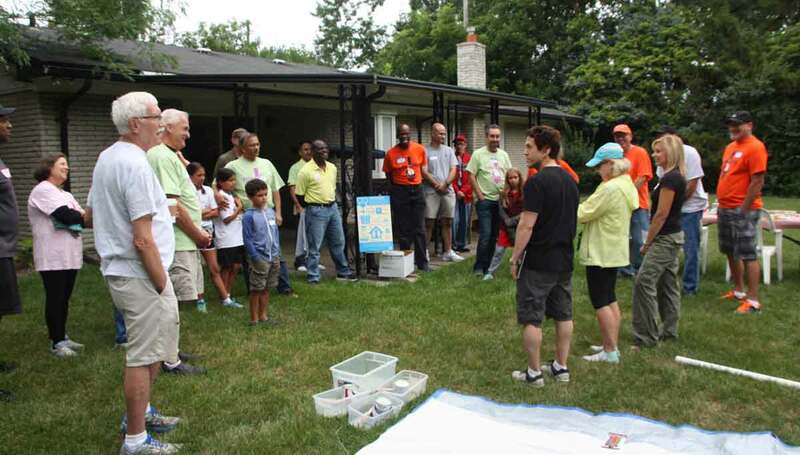 It was ATTH’s last project of the summer before resuming in September. 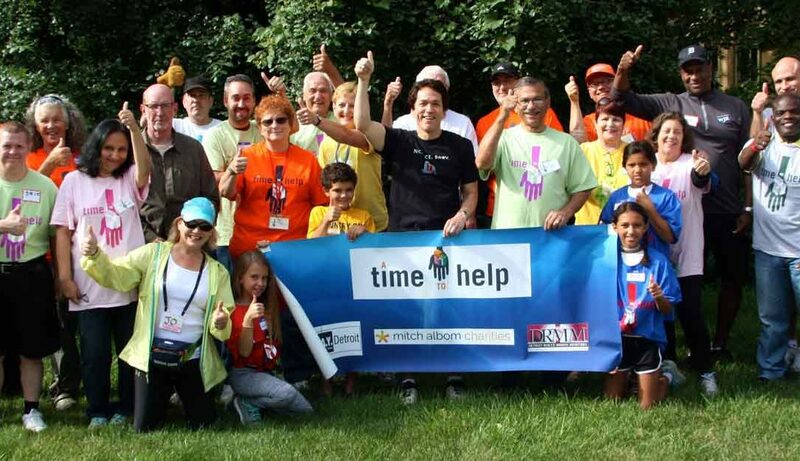 The date and location of the next project will be announced in mid-August.